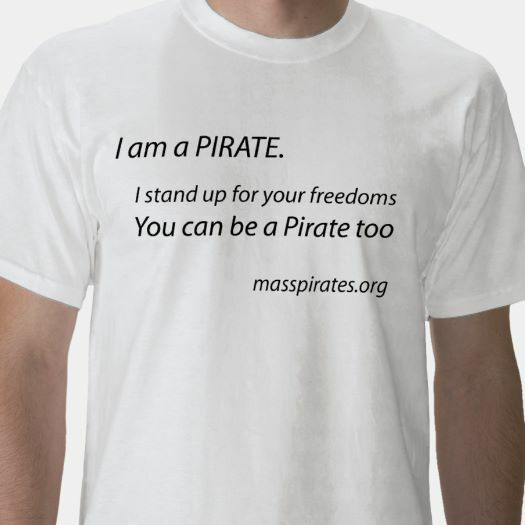 By registering as a Pirate voter you lend us greater legitimacy. We urge you to sign up as a supporter since Massachusetts election rules make it very expensive to find out who our voters are. If you are a lawyer and want to challenge this law or want to help us get the legislature to change the law, please email us. 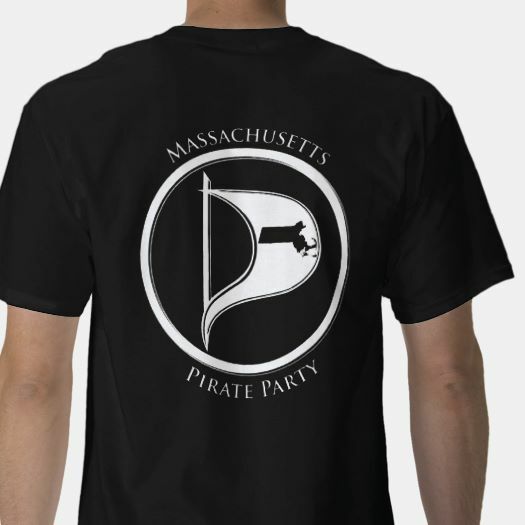 Massachusetts Online Voter Registration is the easiest way to register, just enter “Pirate” in the space for political designation. See Register to vote for other ways to register in Massachusetts. You can also printout a National Voter Registration form; enter “Pirate” in Box 7 — Choice of Party. You’ll need to mail this form to the address given in the instructions. 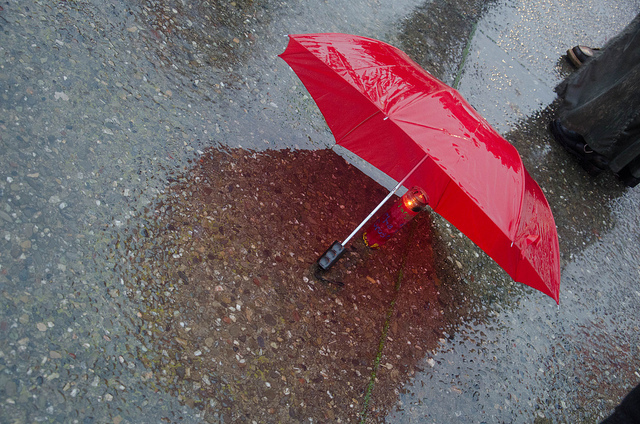 After changing your registration, you should receive a confirmation notice in 2 to 3 weeks. If you do not receive a confirmation notice, or wish to confirm your voter registration status, please contact your local City or Town Clerk. I am a french citizen living in Paris sharing the same views and ideas with your Pirate Party of liberty and privacy. So my question is simple : would it be possible for a person like myself living abroad to join your party thus helping to promote IT in my country? Thanks and welcome. I am sure that the French Pirate Party would love your help. You can find them at http://www.partipirate.org/.